Brad Poole (PPF COO) and Craig Beech (PPF Manager: New Technologies) joined Justin Spelhaug, Microsoft General Manager of Technology for Social Impact, in round table discussions about Microsoft’s approach to supporting not-for-profit organisations with technology to drive greater social impact. 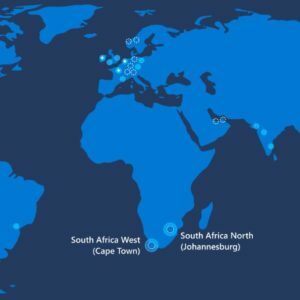 On Tuesday (5 June 2018), Microsoft Philanthropies announced $1M (US) in cash and technology grants to three innovative South African non-profit organisations (NPOs) to help further their work in driving greater social impact in South Africa. 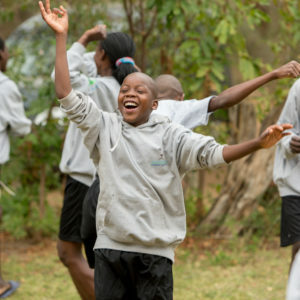 The grants to Youth Empowerment Services (YES), Peace Parks Foundation, and the Sunflower Fund will bolster their work to respectively create employment opportunities for youth, combat wildlife crime and support conservation work, and advance healthcare solutions for those with Leukaemia and other life-threatening blood diseases. Every year in South Africa more than 1 000 rhinos are killed for their horns. In the race to protect the species, a plethora of new processes and technologies need to be deployed very quickly in order to regain the “competitive advantage” over poaching. 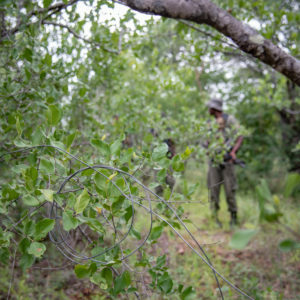 Amongst other things, the success of traditional efforts to curb rhino poaching is limited by the vast territory that rangers need to cover, and also by misdirection of resources to attend to false breach alerts, for example where an animal sets off a fence alarm. Peace Parks Foundation, a leader in large ecosystem transfrontier conservation and combatting wildlife crime, is focused on exploring the potential for technology to accelerate and augment traditional conservation work – “with a view to transforming the way that conservation has historically been managed”. 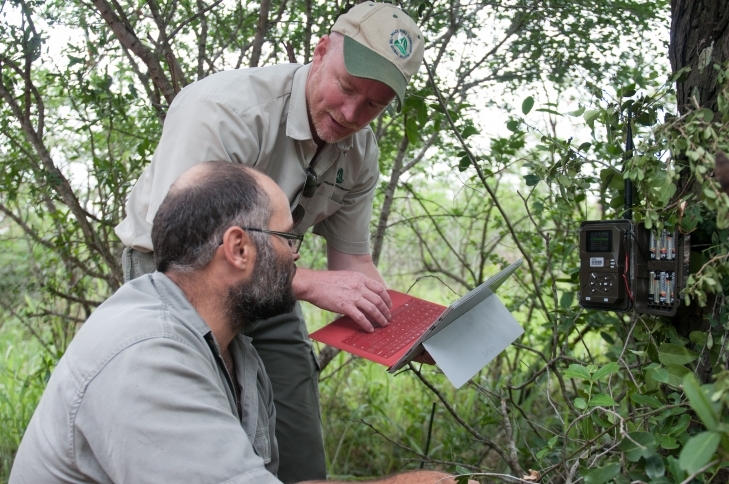 Last year, Peace Parks Foundation, in conjunction with Ezemvelo KZN Wildlife, partnered with Microsoft to enable autonomous poacher detection as part of systems put in place for the first “smart park” at Hluhluwe-iMfolozi in Kwazulu-Natal, South Africa. Motion-sensor cameras throughout the Park capture thousands of images on a daily basis. Microsoft’s artificial intelligence capabilities are then leveraged to sift through these images and instantaneously distinguish between humans, animals, plants and other objects. Once human activity is identified, an alert with GPS co-ordinates and a photo, is sent out to the park rangers. 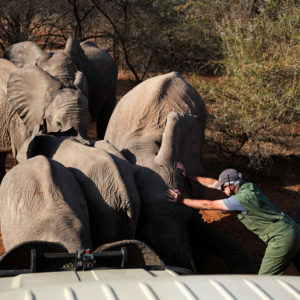 This intelligent system enables the rangers to respond more quickly and effectively to capture poachers, while also providing a better idea of what they should expect at the location – making it safer for them to perform their jobs. 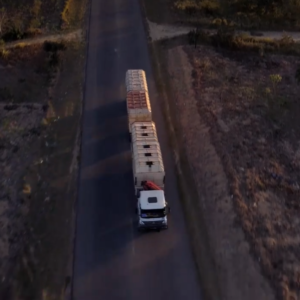 “The team at Peace Parks Foundation are confident that this integrated, technology-assisted approach will help them assist conservation agencies to combat wildlife crime and contribute towards the decline of rhino poaching numbers. 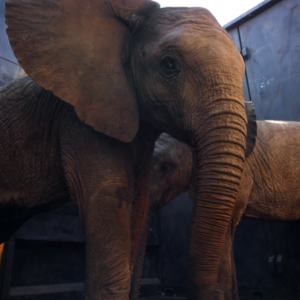 Together, Microsoft and Peace Parks Foundation are unlocking a new age of conservation, one that is proactive, targeted, and sophisticated and is aiding in the fight against poaching,” says Peace Parks Foundation CEO, Werner Myburgh. The first additional grant aims to assist Peace Parks in advancing its adoption of Azure services in support of new work on conservation-minded agriculture – especially within critical wildlife dispersal areas. 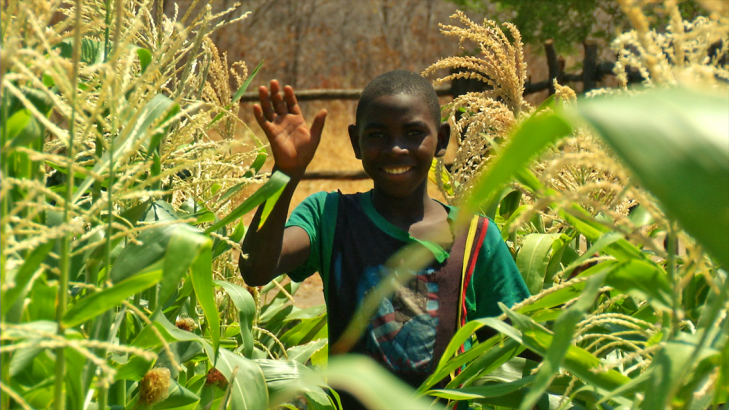 This is achieved by providing local farmers with online resources that assist them in minimising impacts on natural habitats through methodical and low impact farming practices, that also improve yields dramatically in marginal farming areas. The development of a mobile app will offer training and guidelines to farmers, whilst garnering important metrics of their processes for efficient and effective monitoring and evaluation. As important is the communication of best practices and knowledge in these remote areas, and the ever-growing knowledge bank will allow for information and knowledge exchange, with a strong emphasis on peer-to-peer collaboration. The dream is to empower the farmers to manage their own lands and not merely labour it. There is a misconception that animal tracking is a mystical skill reserved only for a privileged few trackers. As a result, wildlife agencies worldwide have been slow to harness traditional tracking skills for the benefit of conservation efforts. The truth is however, the animal tracking skills can play a crucial role in environmental monitoring and wildlife protection. 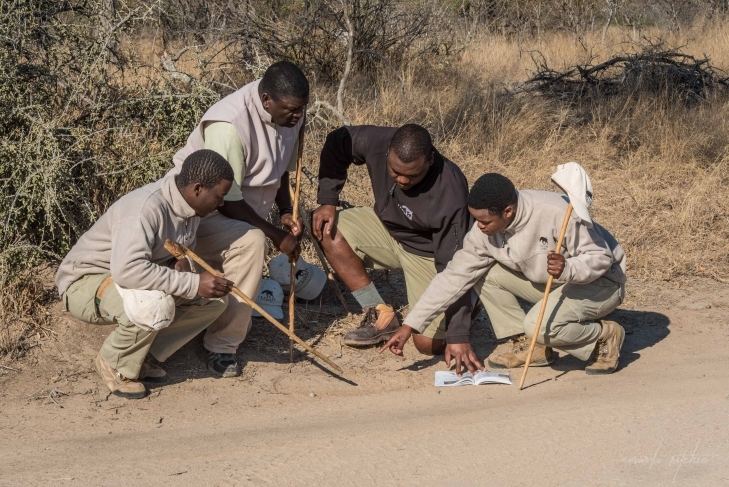 Peace Parks Foundation supports the SA College for Tourism and its Tracker Academy, which has an overarching mission to restore indigenous knowledge associated to animal tracks and signs for the benefit of people and wildlife in Africa. With this in mind, the Foundation will utilise the second AI grant to develop ways to pair artificial intelligence (AI) with indigenous knowledge of animal tracking and behaviour, using Azure services to train the next generation of trackers and invigorate this dying art through citizen science. Says Spelhaug: “Digital technology powered by Azure has helped NPOs make smarter decisions, be more productive and communicate with one another more effectively. In the future, AI will enable NGOs to harness vast amounts of data and make breakthrough advances in areas like healthcare, agriculture, education and transportation. We’re already seeing how AI-bolstered computing can help doctors reduce medical mistakes, farmers improve yields, teachers customise instruction and researchers unlock solutions to protect our planet.” The grants, provided by Microsoft Philanthropies and the company’s AI for Earth program, are a part of the company’s commitment to helping non-profits digitally transform to solve the world’s challenging issues. 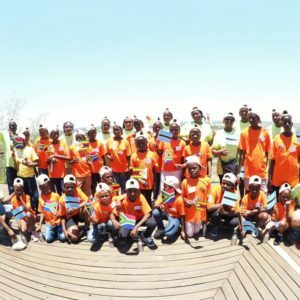 Since 2016, Microsoft Philanthropies has donated over $25 million in cash grants and technology to more than 2,300 non-profits in South Africa. 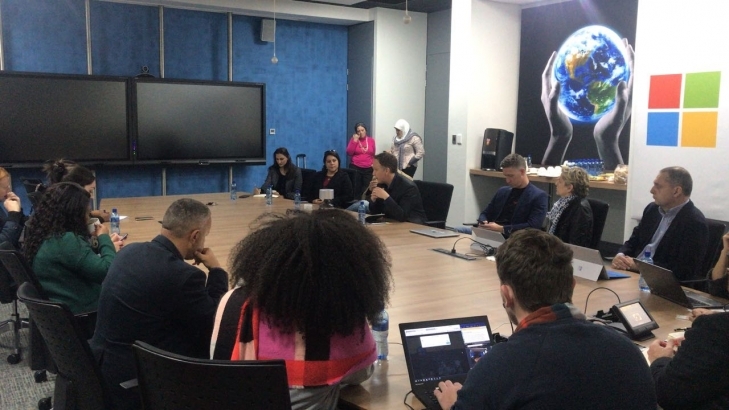 Microsoft South Africa and YES have also partnered to bring cloud technology and access to the company’s latest software to youth across the country. Launched by President Cyril Ramaphosa on March 2018, YES is a business-led partnership with government, labour and civil society that aims to empower one million young South Africans by offering paid quality work experiences over the next three years. This week Microsoft invested $825,450 in a strategic software grant to equip 100 community hubs — as YES centres of excellence — with Office and other applications to boost employee productivity and skills development of young people. To ensure that YES staff capitalise on all the capabilities and features offered by this software, Microsoft is providing the organisation with training to empower employees who utilise Office for non-profits and working on adapting more technologies as well as apps and services. “Digital skills are among the most in demand from employers. This demand will only increase as we make our way through the Fourth Industrial Revolution. Partnerships like the one we now have with Microsoft will ensure that our youth will be employable and will be ready for the demands of their future workplace,” says Tashmia Ismail-Saville, CEO of YES. The third grantee, Sunflower Fund, plays a critical role in recruiting blood stem cell donors to fight Leukaemia and other life-threatening blood diseases. They are leveraging the power of Microsoft’s intelligent cloud (Azure), a mobile app and AI to better engage with donors and recipients.